I’ve been involved in a Bible Study with a great crew of people for the last two years. The study can at time look like a feast where we talk about scripture, ok well actually that’s what it is most of the time. I’ve learned so much about how to read and appreciate scripture, how to open my heart to God, and how to enjoy good company of quality men. Our study meets on Monday this year, so we had our study today, sorta. We decided to take a breather from doing scripture reading tonight. 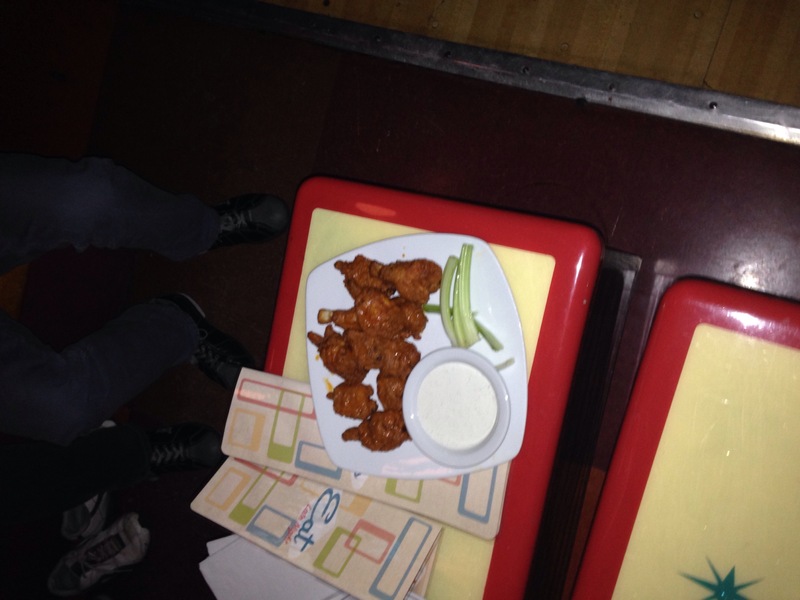 We got off campus and went to King’s Bowling near the Prudential Center in Boston. 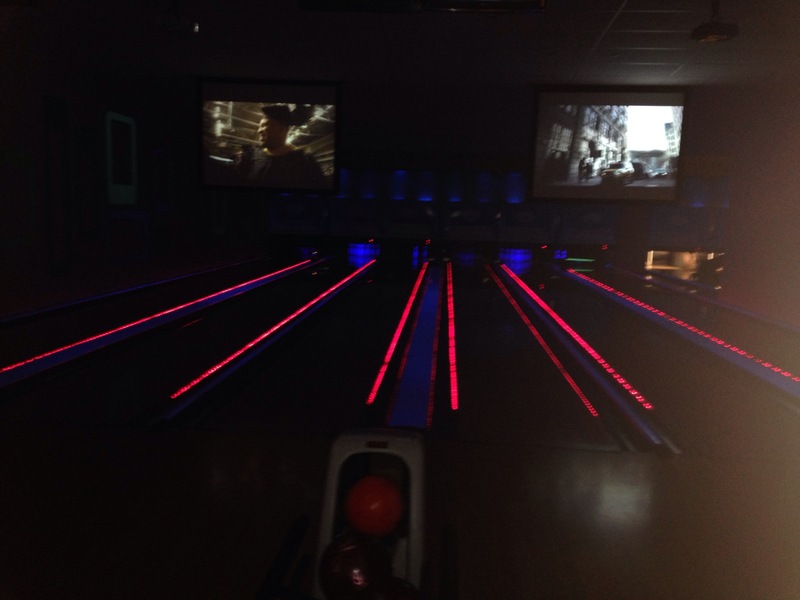 I hadn’t been bowling for many years before going tonight. So that made for an interesting time. We played two games, the first as just a fun game, and the second one had a good competition: Winner gets drinks from the people he beats. Unfortunately for me, I did not win either game. In fact I finished last in the game that decided drinks… Oops. Well I figured out what I needed to do to play well and I bowled a few strikes. It was a good night with awesome company. Plus it was a good last reprieve before final exams and papers. 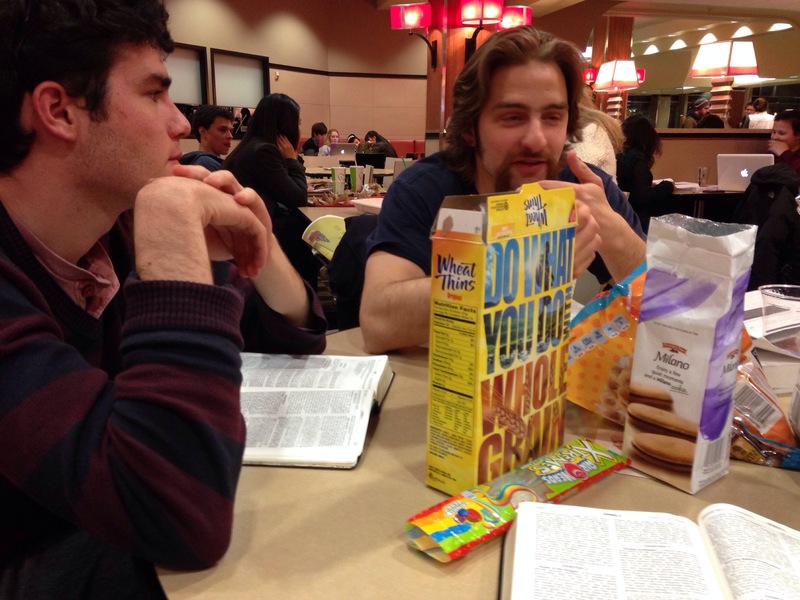 Tonight was the last Bible study of the semester. I’ve enjoyed it this semester and I’ve learned a lot from it! Today’s topic? Faith and Works, and how Salvation is a gift given to us by God, something that we do not earn. You know, a normal night of philosophy and spiritual thought. The picture is of Wes, our missionary and a man who defines awesome, and the leader of the Bible study. And our table always has this much food, in fact, sometimes more!